Banish The Drafts – Look out for small drafts in your office and seal them up. 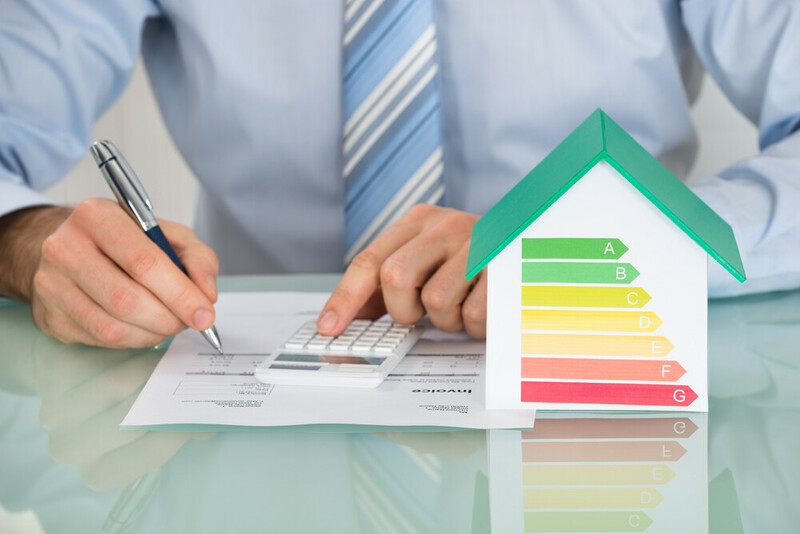 Drafts can mean that your business is spending an extortionate amount of money on heating and cooling bills. Ensuring that they are all sealed will help reduce your bills. Switch It Off – It seems so simple but most of us are guilty of leaving our electrical appliances on when we are done for the day. By far the biggest offender is the computer. Many of us fail to switch it off when we leave the office just so we can save a few precious seconds in the morning starting it up. Switch it off! Leaving it on is a guaranteed and needless waste of energy. Ensure that whoever leaves the office last checks that all the electrical appliances are turned off (and at the sockets as well). Similarly, most computers, printers etc, have a ‘sleep’ or ‘power-save’ mode, which they will automatically default to if they are unused for a certain number of minutes. This is great if you are going away from your desk for a short amount of time and don’t want to have to turn your computer off fully but still want to save energy. By setting your office equipment to this mode you will use on average 70% less energy than full-power mode. ESOS – The Energy Savings Opportunity Scheme (ESOS) is a mandatory energy assessment and energy saving identification scheme that assesses the energy usage in your business, and offers cost saving solutions. At MSL we are able to provide an ESOS service and can arrange for a registered “Lead Assessor” to carry out an ESOS assessment in line with the ESOS Regulations 2014. Lighting – Ensure that all your lighting is energy efficient. At MSL we are able to design, supply and install new energy saving lighting system, whether that be smart lighting solutions or energy efficient LED systems. These modern lighting systems can help reduce energy bills by up to 70%. Once installed our team ensure that you are given a comprehensive maintenance service including periodic inspections on your emergency lighting system. All of which will help increase efficiencies and save you money. Even once you have ensured that your lights are as energy efficient as possible it is also a good idea to try and use your lights as little as possible. Pull up any blinds or draw any curtains in the workplace to allow your office to be flooded with natural light. Think Before You Print – Make sure that you are only printing documents when absolutely necessary. This will not only reduce your paper wastage, saving the environment and your pocket, but it will also minimise the energy used to run your printer.